The 37-year-old Mayor from Indiana has launched his historic bid for the Presidency, with his husband by his side. Pete Buttigieg officially launched his campaign for the Democratic nomination for the US Presidency this morning (NZ time) amid surging poll numbers and rising interest both in the United States and globally, including an appearance on Ellen last week. 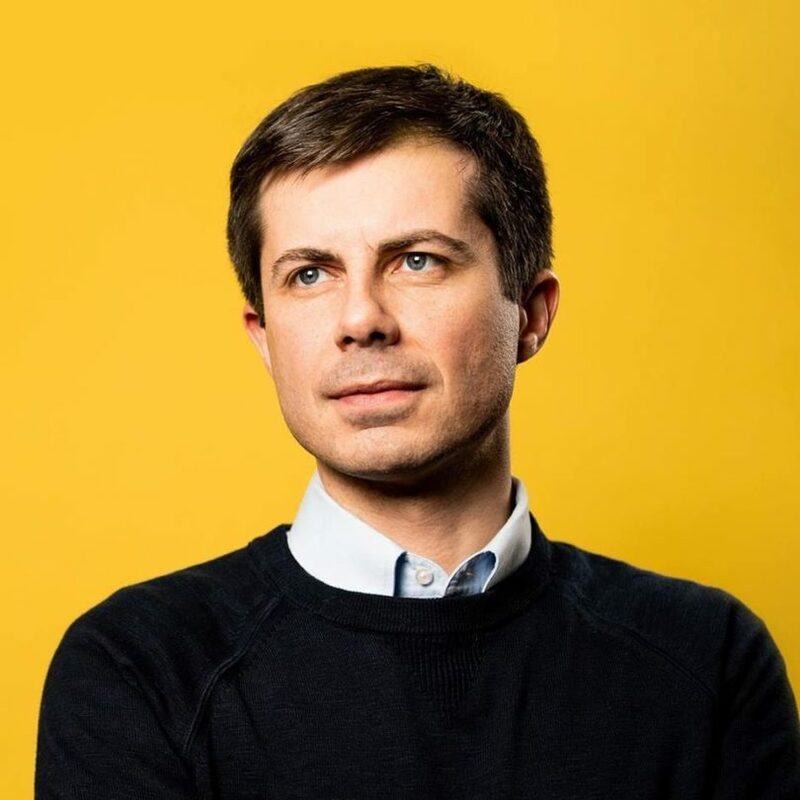 Buttigieg, who is a Rhodes scholar, military veteran and current mayor of South Bend, Indiana would not only be the first openly gay President, but also the youngest ever elected. He launched his campaign in South Bend, Indiana with the vision of a more positive politics and a rejection of the current soap opera in Washington DC under President Donald Trump. During the 36-minute speech, in addition to laying out his vision for America, Buttigieg also discussed his biography, and the doubts he had as a kid in relation to whether he would ever be able to run for high office as a gay man. He said he worried about “what it means when he sometimes feels a certain way about young men he sees in the hall at school” and questioned whether he would ever be accepted. “To tell him that one rainy April day, before he even turns 40, he’ll wake up to headlines about whether he’s rising too quickly into becoming a top-tier contender for the American presidency. And to tell him that on that day he announces his campaign for president, he’ll do it with his husband looking on,” Buttigieg said to applause. Buttigieg has previously been asked whether he thinks homophobia may become an issue in the campaign, but says he is not worried. The mayor has seen a surge in support in recent weeks and is currently polling third in the first in the nation caucus state of Iowa and first primary state of New Hampshire and is seen as a very real contender amongst a crowded Democratic field.